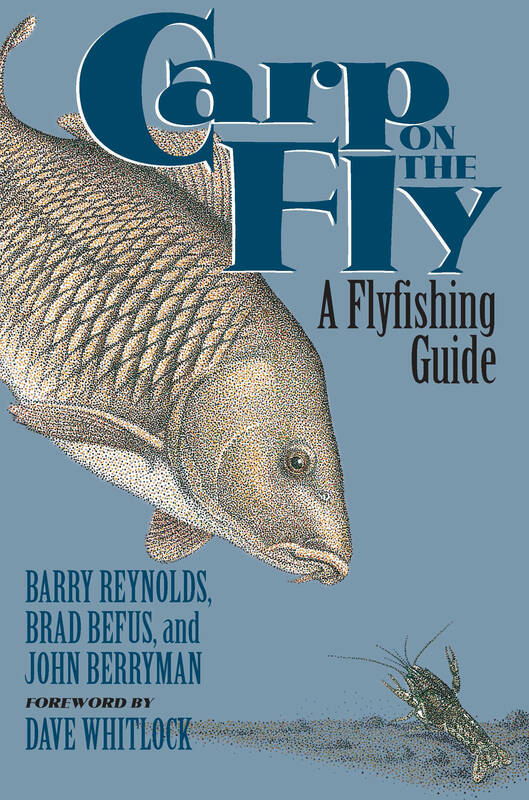 Brad began his career in the fly-fishing industry in the early 1980s as the owner and operator of Front Range Anglers in Colorado. After selling the business in 1999, he became the National Sales Manager for Ross Reels, and continued in that role through the acquisition of Ross by 3M in 2010. 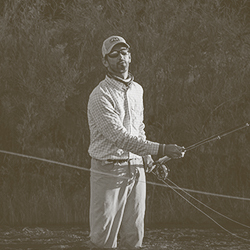 In 2013, Brad transitioned into the Director of Wholesale role at Scientific Anglers during the sale of SA from 3M to the Orvis Company. He is now the President of Scientific Anglers.